I have a little fun announcement to make. 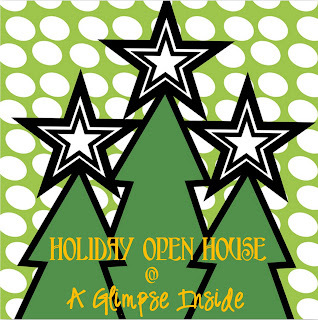 I will be hosting a Holiday Open House every Wednesday starting December 1st and continuing through the 22nd of December. 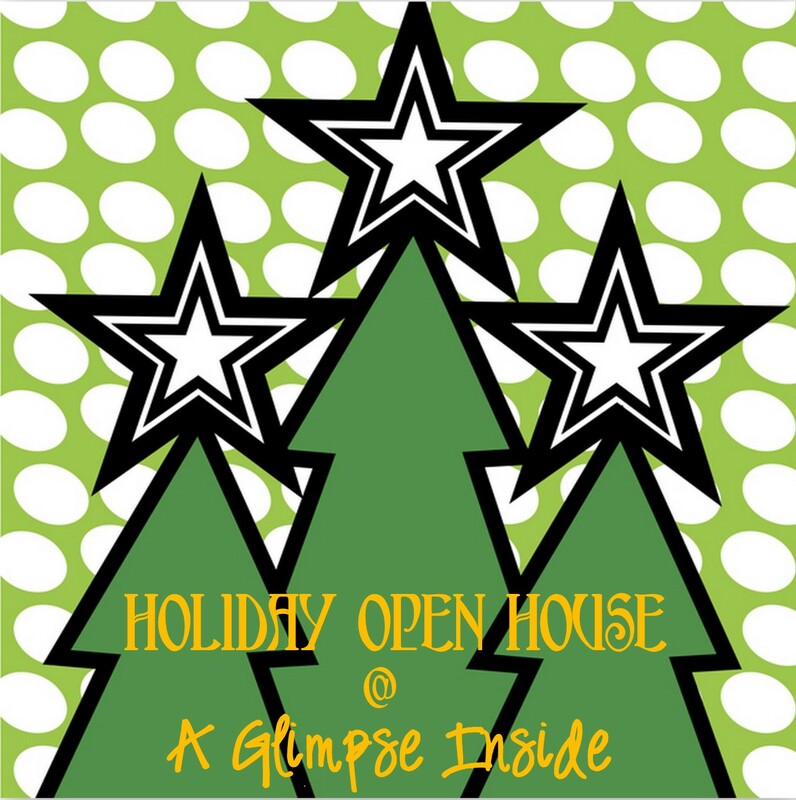 What is a Holiday Open House you ask? Well, I am sure many of you are like me and put up all of your Christmas decorations right after Thanksgiving (I bet many of you already have some up) and I want you to open up your house to all of us and share all your pretty things! I did this last year on my blog just randomly and loved documenting how I decorated. Now I know if I really liked something to do it again this year or change something up that I wasn't too fond of. If you want to see how I decorated my house last year you can view the posts here, here, here, and here. I really hope you all will join me in the Holiday Open House fun! Sounds great! i am in! Come enter my Favorite Holiday Finds giveaways!!!! I love this idea. It's going to be a huge success. Can't wait to participate. Just found your blog and added your party link to my linky page. Also a new follower! Can't wait! This will be fun!